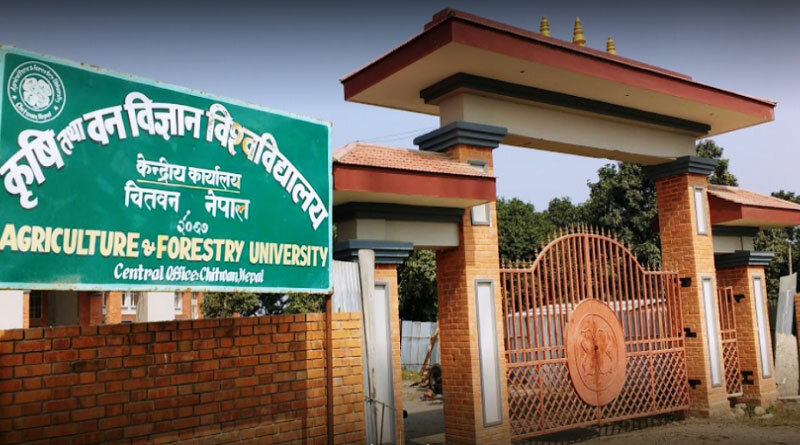 CHITWAN, Nov 14: Students have vandalized and set a fire to the central office, the dean’s office and the administration office of the Agriculture and Forestry University, Rampur on Tuesday evening. They smashed the window panes of the offices. Shiva Mangal Chaudhari, the In-charge of the Police Station, Rampur, said that the assailants have broken 15 glass windows at the Deam’s office building, 25 glass windows at the central office block and 12 glass windows at the administration building of the University. He added that the unruly students broke open the door to the administration building and set the furniture and papers on fire by dousing them in petrol. Police said the assailants set the door of the central office building on fire after they could not break it open. The fire was immediately brought under control by the police personnel and the university’s security guards. 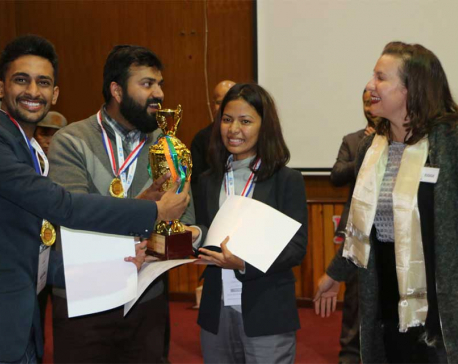 Chaudhari said although the exact extent of damage is not ascertained, it is estimated that property worth around two million rupees has been damaged in the arson attack and vandalism. Meanwhile, police have arrested eight people on the charge of their involvement in the incident. Professors and students of the university are in agitation after the university opened affiliation to private colleges and student admission process to the Bachelor Level First Year program.